The 2016 general election takes place tomorrow, November 8, which means that at some point tomorrow (November 8), unless you’ve already participated in early voting, you get to be a great American and cast your vote for the next President of the United States of America, among other significant seats and state ballot propositions. 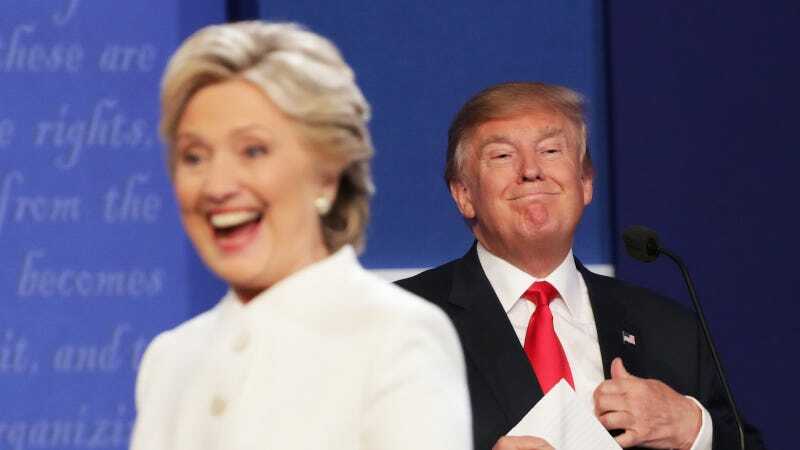 With Election Day just hours away, here’s my expert analysis on what’s happening out there, what could happen and what needs to happen, broken down into 11 important points. 1) Voters need to vote in order for their vote to count. 2) It’s true that the vote you cast will count as a vote for the candidate for whom you cast the vote. 3) Based on my analysis of early statistics, if you vote for Hillary Clinton, it counts as a vote for Hillary Clinton. Same goes for Donald Trump. 4) Remember, if you do not vote, you will not have voted. 6) Anyone who votes will have a chance to elect the candidate who will be our President for the next four years. 7) Keep in mind that if you do not vote for the candidate you want to win, there’s a chance the other candidate will win. 8) My forecasts suggest that if one candidate does not get enough votes, they will not have enough votes to win the election. 9) What’s especially important to note is that a presidential candidate will win the presidential election. 10) Voting means that you voted. 11) If you don’t vote, it means you didn’t vote.